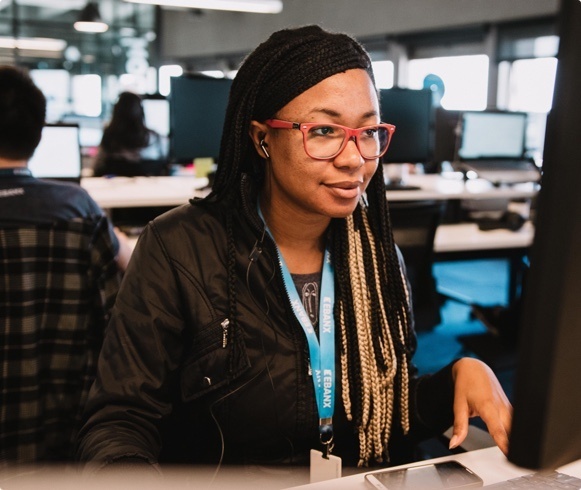 Our Customer Service team provides the best attendance for your customer so you can focus on your business. In addition to the uniques payment methods, another major challenge for international companies to enter the Latin American market is to communicate with their customers in their local languages. A large part of the Latin American population only speaks Spanish or Portuguese, which increase their fear of shopping online from international Websites, once they are afraid of couldn't contact the merchant after the purchase. With this in mind, EBANX supports your customer 24 hours a day, 7 days a week, in their local language. You can count on us to solve any problem our doubt your consumer may have along their journey. Answered as soon as they arrive. A 24/7 team ready to answer their calls. Customers can talk to our experts directly from our Website. 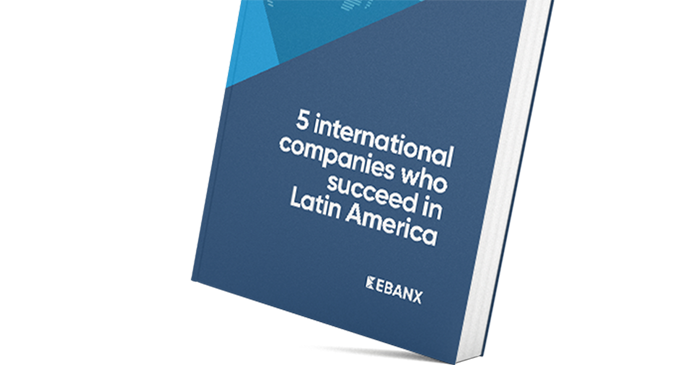 EBANX was born in Latin America and it is your best partner when it comes to understand your customer and solve their doubts and problems. Count on a team who truly understands your end-user. people working to make your customer's experience even better. of the emails replied in 15 minutes and 90% within 2 hours. of the tickets are simple doubts related to the shopping process. Delivering incredible services to not only provide tactical solutions but also promote a Merchant's success. A robust fraud prevention strategy focused on Latin America environment. Ready to start with EBANX?